MURDER trial witnesses say Lindy Yvonne Williams joked about cutting up bodies and admitted faking her own abduction. 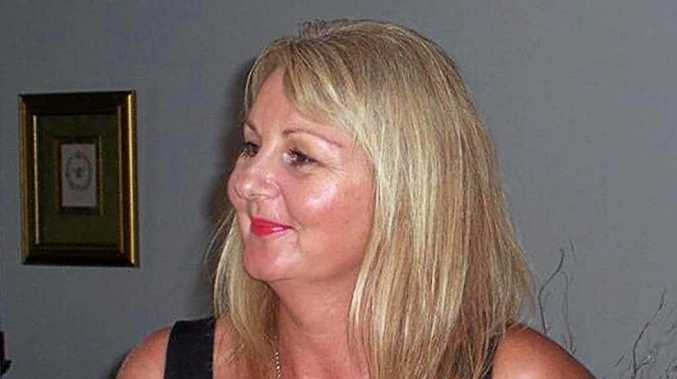 The Sunshine Coast woman, 60, has pleaded not guilty to murdering George Gerbic, but guilty to interfering with a corpse. 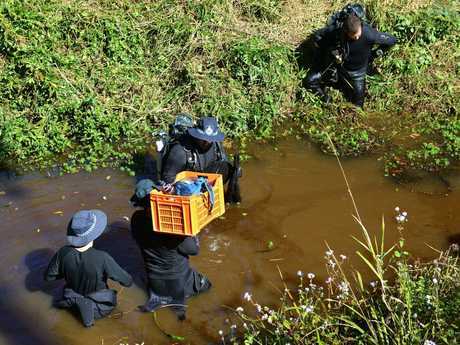 Tanawha man Mr Gerbic's torso, decapitated and with hands missing, was found in a grass fire near Gympie in 2013. On Friday, Brisbane Supreme Court jurors were shown a 2007 women's magazine story with the headline "I survived a crazed stalker". 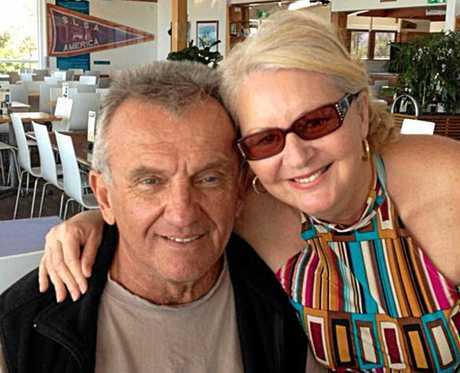 George Gerbic and murder accused Lindy Yvonne Williams. But the story was based on a lie, witness Janice Brennan told the court. Ms Brennan said Ms Williams told her "she had made it all up". "She had kidnapped herself…cut herself and burned herself." The witness said Ms Williams was "verging on hysterical" when telling her that. Jurors were shown a lurid article in which a "psychopathic killer" was described as inflicting "cruel torture" on Ms Williams. The article portrayed Ms Williams's survival as "nothing short of miraculous" after she was struck on the head and abducted. The story, shown to jurors, described Ms Williams as a former home shopping TV presenter. "All I know is he had a knife, a rifle, and he was wearing army fatigues" Ms Williams was quoted as saying in the story. The story claimed two 17-year-old bushwalkers found Ms Williams, who spat out rocks and dirt and screamed for her life. "She didn't even know her own name. We quickly called an ambulance," a quote from one boy read. The crown alleges Ms Williams killed Mr Gerbic in September 2013. His dismembered remains were only identified 10 months later. Witness Elini Christensen said Ms Williams told her "I can cut up bodies and no one will know" when describing the Tanawha property where she and Mr Gerbic stayed. 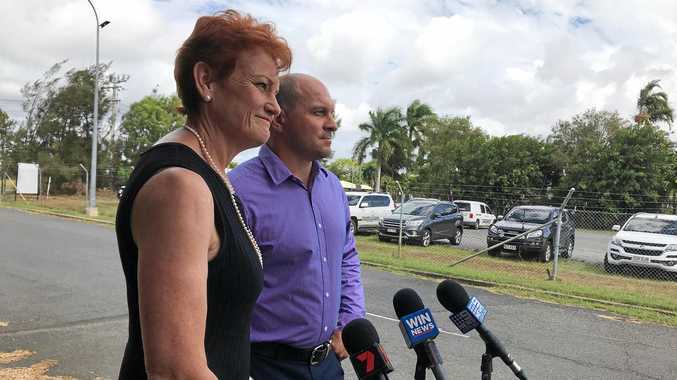 "I just said to her: Don't be stupid, don't be silly," Ms Christensen told the court. Defence counsel Simon Lewis suggested Ms Williams never said that. Later, witness Clive Gannon said Ms Williams complained that "George had been regularly beating her". "I said she should leave him and call the police," Mr Gannon added.